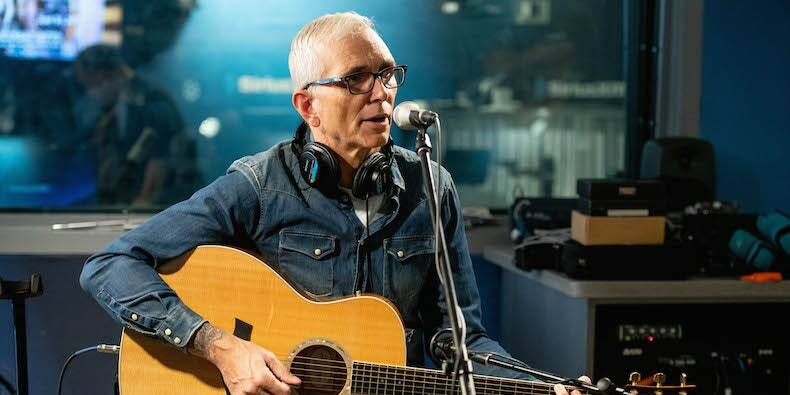 Everclear's Art Alexakis has revealed that he has been diagnosed with some form of multiple sclerosis in a letter to fans published on the band's website. Alexakis says he was diagnosed with relapsing-remitting MS (RRMS) three years ago after a car accident, although the doctors said he was "anywhere from 10 to 20 years." Read the whole letter here. "One of the reasons I wanted to be more public about my illness is that I have heard many people say that I drink again or back on drugs because they have seen me unclear on stage or in the city, "Alexakis continued. He has been sober for almost 30 years. "So if you see me stumbling … sweaty, looking both tired and anxious at the same time, maybe a little more confused than usual or forget about texts, but still look happy (which is strange to me), please know that I have not fallen off the wagon. I just learn to be the new me. " Alexaki's first solo album, Sun Songs will be out" early summer ". He leads out on a solo tour behind the LP one in May and says he "will finally start writing" a book about his life.